NA Ribbon Wire – Shibata Co., Ltd.
NA Ribbon Wire is our new flat enameled wire with uniform quality of insulation over the surface including the corners. 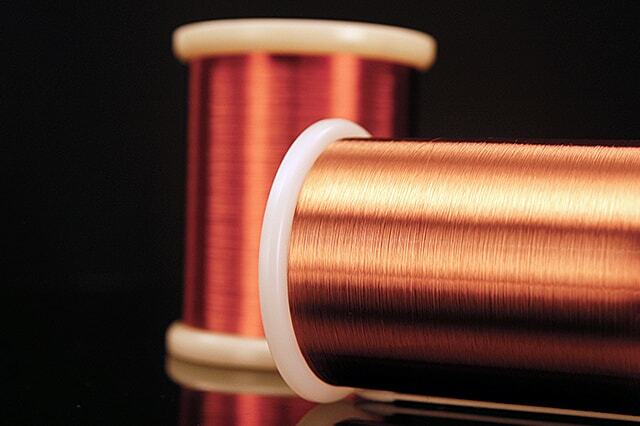 The new flat enameled copper wire (NA Ribbon Wire) has improvement of uniform quality of insulation over the surface to the conventional flat enameled wire. 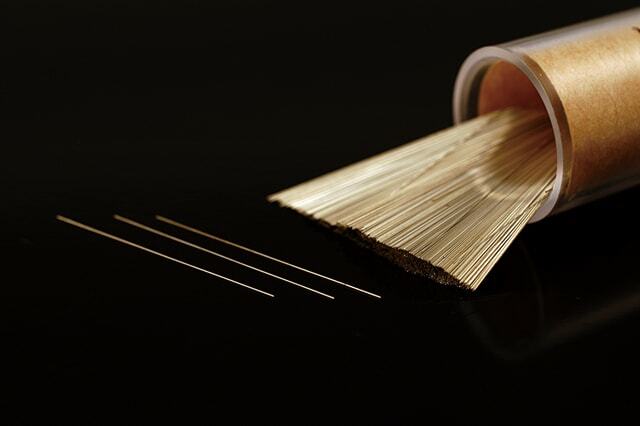 NA Ribbon Wire (flat wire) surpass the conventional flat wire by dip-coating method and has high voltage resistance by uniform quality of insulation over the surface including corners. To meet customer’s needs, there are 7 types of insulating film, UE (Class E / 120℃) ~ AI(Class C / 200℃). NA Ribbon Wire by Polyamide-imide film is made possible by overcoming the difficulties of conventional method. 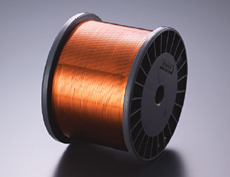 NA Ribbon Wire (flat wire) is ideal for flatwise winding and α winding by its wide range of size available. 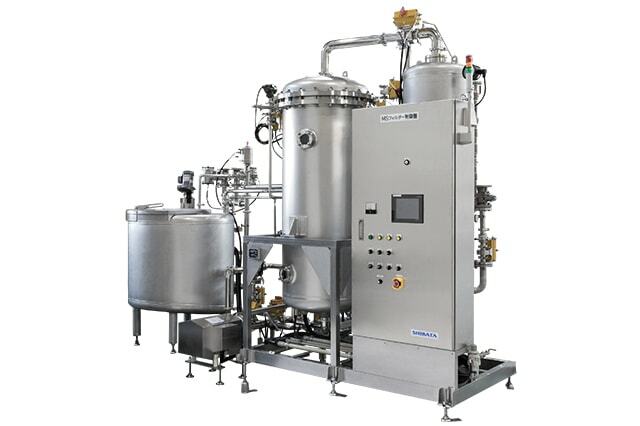 It can also be used without problem in harsh edgewise winding because of the excellent flexibility of coating. Selections to your needs are available from a wide variety of bonding films proudly by FMGW. FMGW unique enameling techniques is excellent in cost performance compared with other manufacturing method. A wide variety of insulating film is also available.